"I feel like I just got a self awareness upgrade!" / "As I learn to relax my jaw, I learn to relax my pelvis. I can't get over how powerful the connection between the two are. Thank you for teaching me! / "It feels so good to be able to talk about our female bodies in a circle of women and learn more about them!" / "I can't believe I’m a mother and a grandmother and I didn't know this stuff about my own body!" / "They should teach this stuff to everyone!" Juliana is a pelvic floor yoga teacher. 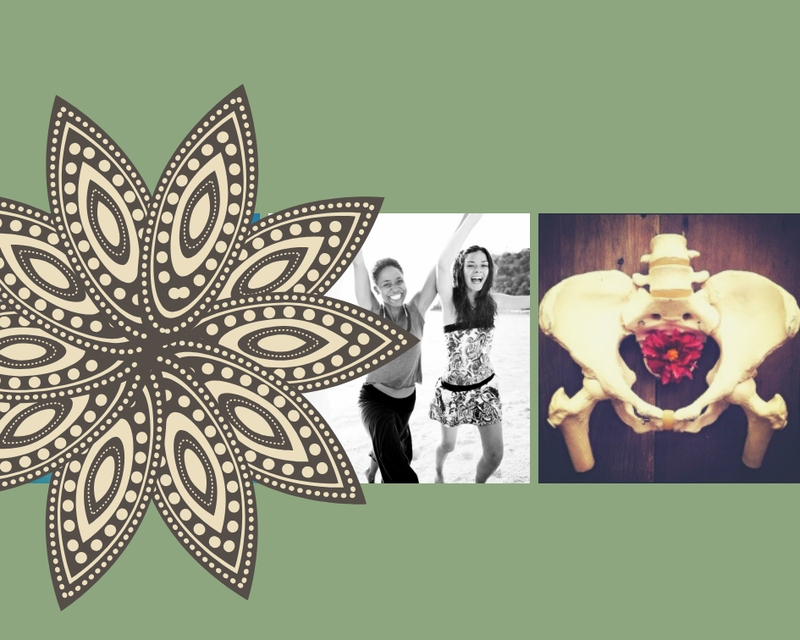 Through her pelvis & breath-centric classes, workshops and trainings, she aids women to know and inhabit their bodies (and thus their lives) in a fuller, more meaningful way. This is a healing journey, a calling of ourselves back home.